Rose Heyworth Colliery Site 1874. 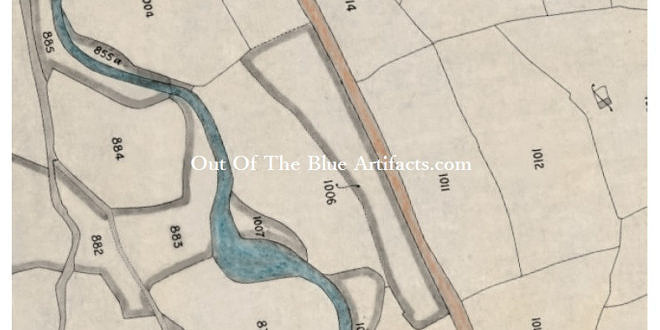 The area of land Mr Lawrence Heyworth purchased from the Nantyglo Company in 1873 to sink the Roseheyworth Colliery. 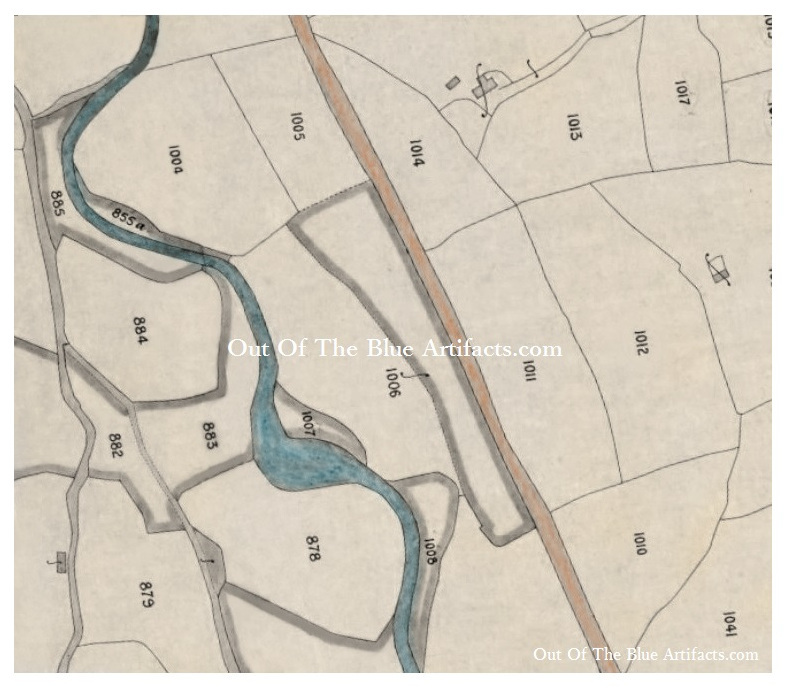 The image above shows Ty-Arthur Farm top centre, the tram road running down through coloured orange and the River Ebbw in blue. The old Blaina Road is far left. The Rose Heyworth Colliery was build on the areas of land numbered 1010, 1011, 1012, 1013 and 1014. Sinking started in 1874. The South Wales Colliery Company was set up in 1864. The founders of the company are listed below. THE SOUTH WALES COLLIERY COMPANY. The South Wales Colliery Company is a totally different set up from the London and South Wales Colliery Company who had interests in the Risca Coalfield. The London and South Wales Colliery Company later became The United National Collieries Ltd.